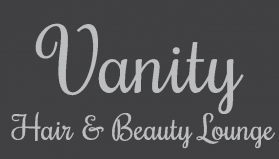 Vanity hair and beauty lounge opened in 2013. 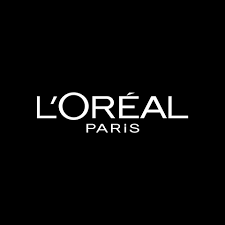 Our aim is to consistently meet and exceed our clients expectations, using some of the most elite products on the market L'Oreal Professional, Dermalogica and Nimue. We pride ourselves on a personalized customer service and attention to detail. With over 20 years experience on both hair and beauty side , we are passionate about keeping on trend and up to date with new products and techniques. We offer a wide range of treatments from experts in hair and beauty. Book your appointment today with one of our professionals. 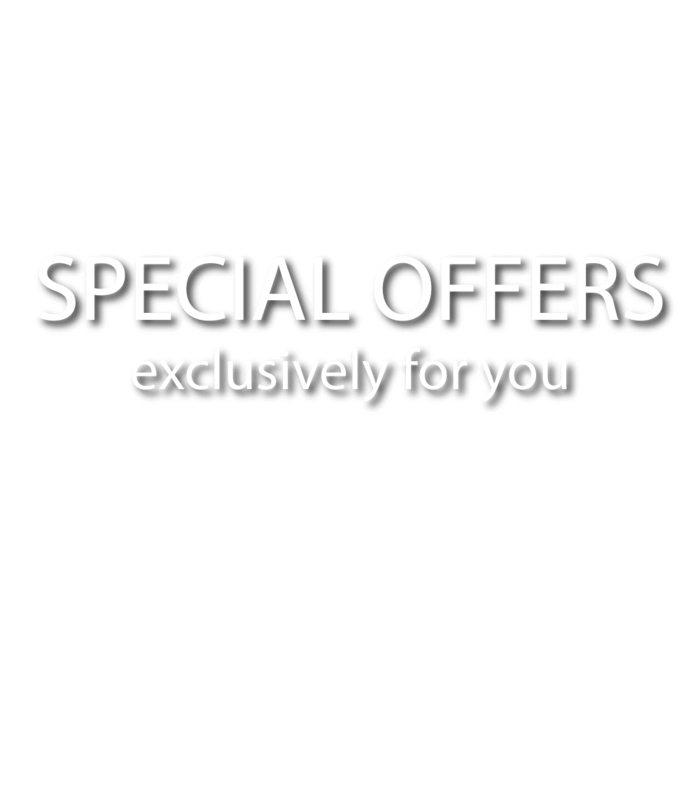 Check out our special offers below! packages can be arranged . *Limited availability so BOOK EARLY!! 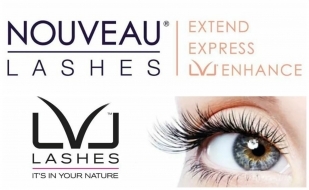 "My daughter and I just had the eyebrow and lash tint and wax, and we are delighted! 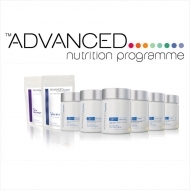 Best results ever!!! I'm going back in six weeks but I can't remember the girl's name- she was brilliant! Thanks everybody! " "I just love this salon... Sharon you have a great welcoming business.. Clodagh I love my nails everytime you do them, thank you for the new colour suggestion. Last Thursday I decided on a whim to have a wash and blow dry too and it wasn't a problem, I had the pleasure of the lovely Alison do my hair and I just loved it. I loved loved loved what you did. Thank you.. I left with new hair and new nails and you made me feel like a million dollars and so relaxed.."
"Really lovely place. My friend and I brought our daughters there for a pamper treat. The staff were so nice to them and made them feel like princesses. Thank you so much.."
You can make a booking through our online booking system - just fill in the form and click Book Now below. Please call us or message us through Facebook for any queries or information on services, available times etc.